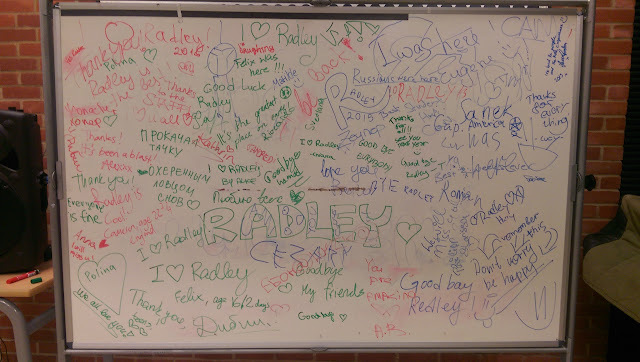 Today is the final day of Discovery Summer Radley - after a great disco and a sad farewell last night, the students decorated the board in the Doughnut. 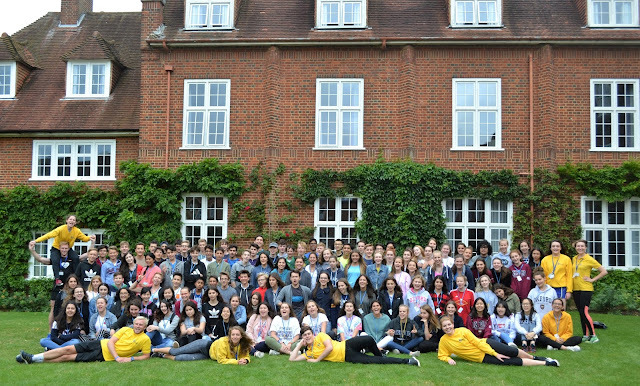 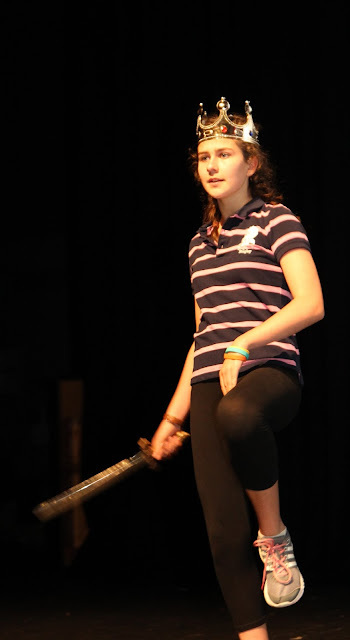 We'll miss you all; have a safe journey home and hope to see you back next year! Whose names came you recognise?